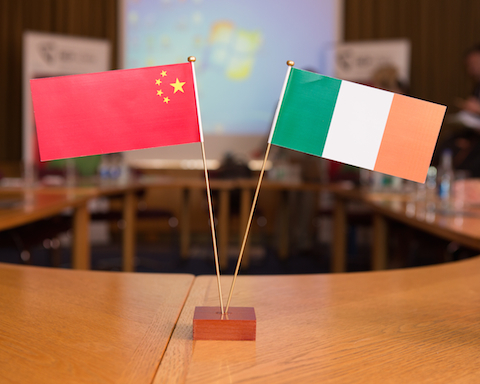 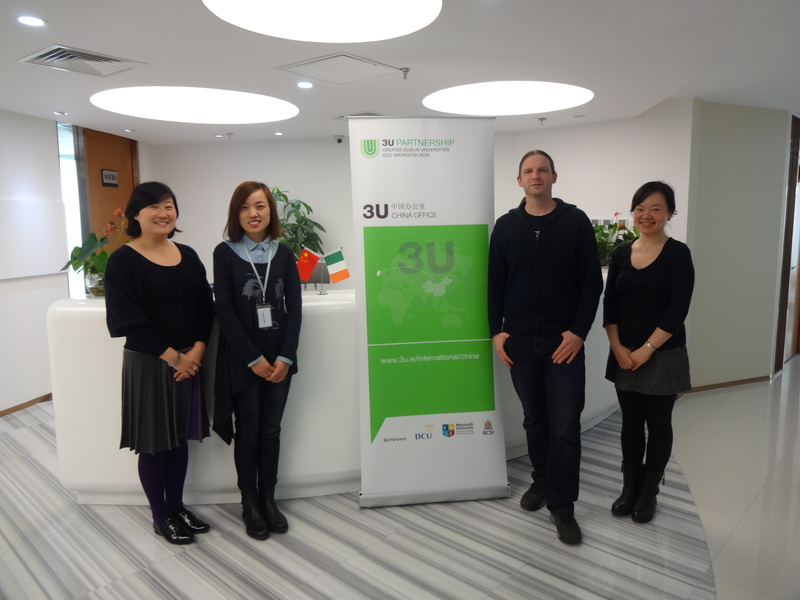 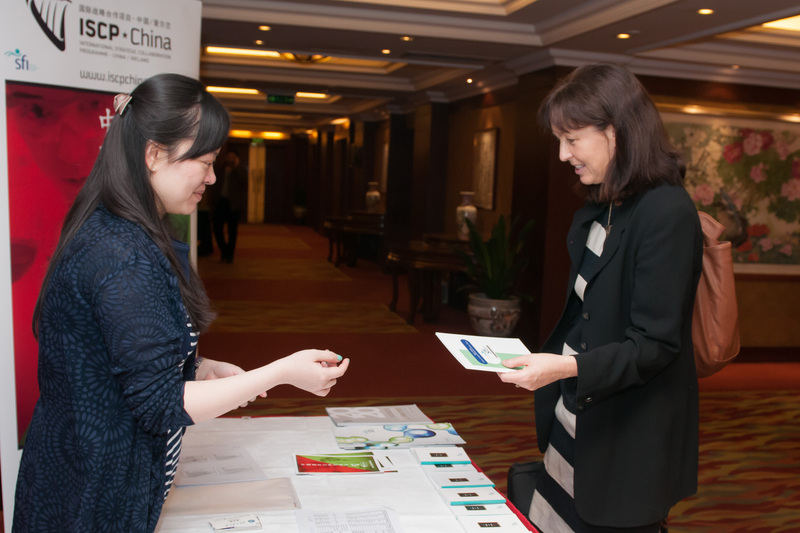 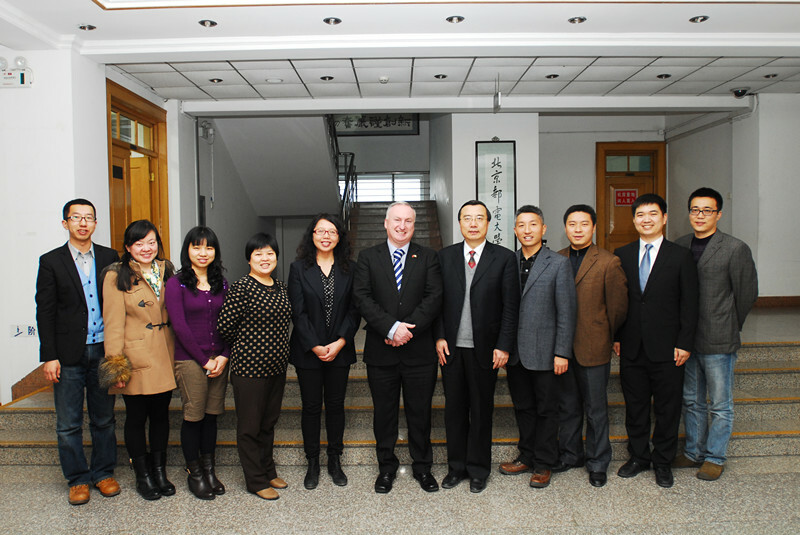 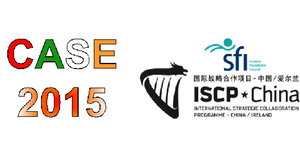 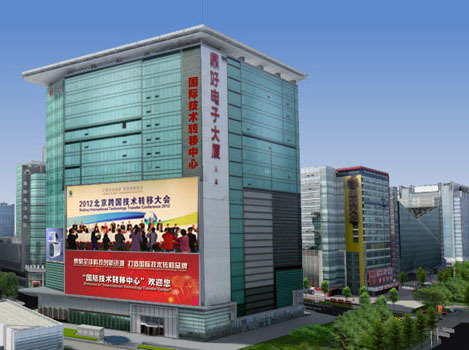 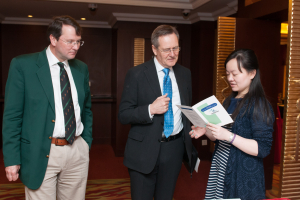 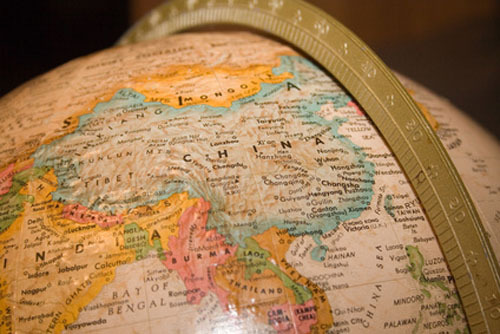 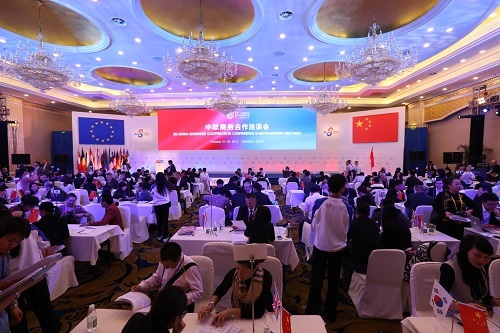 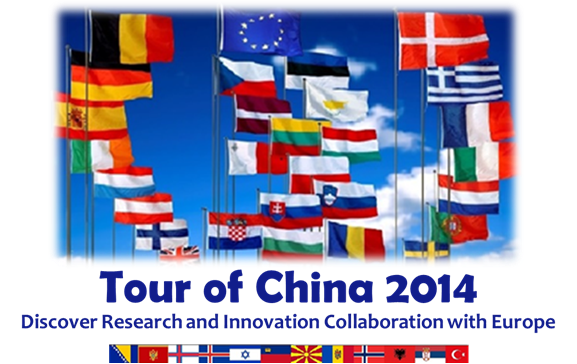 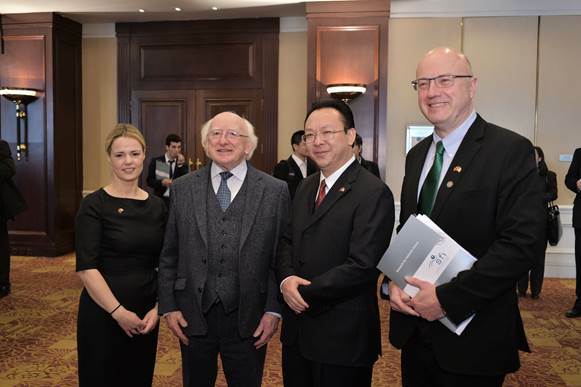 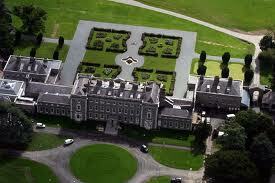 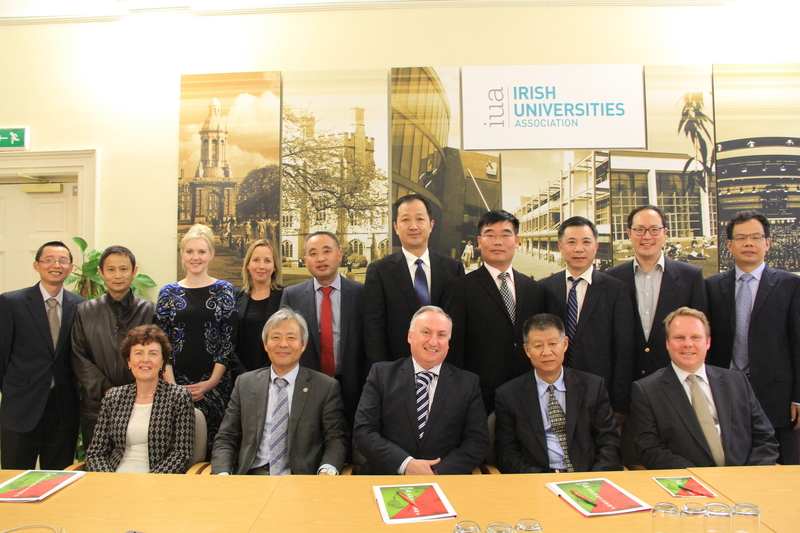 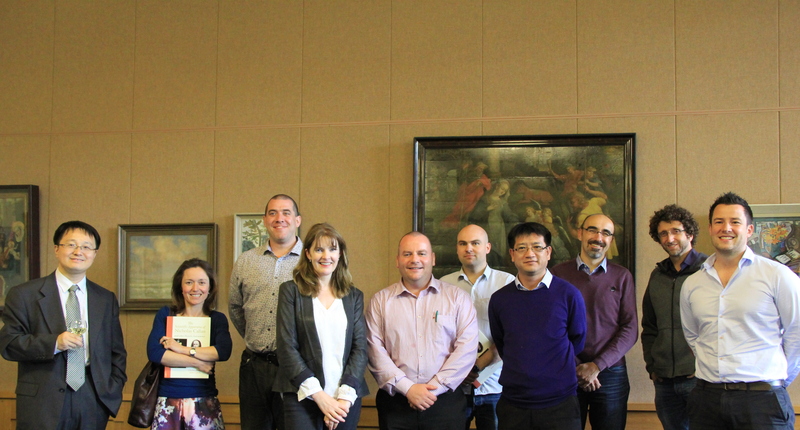 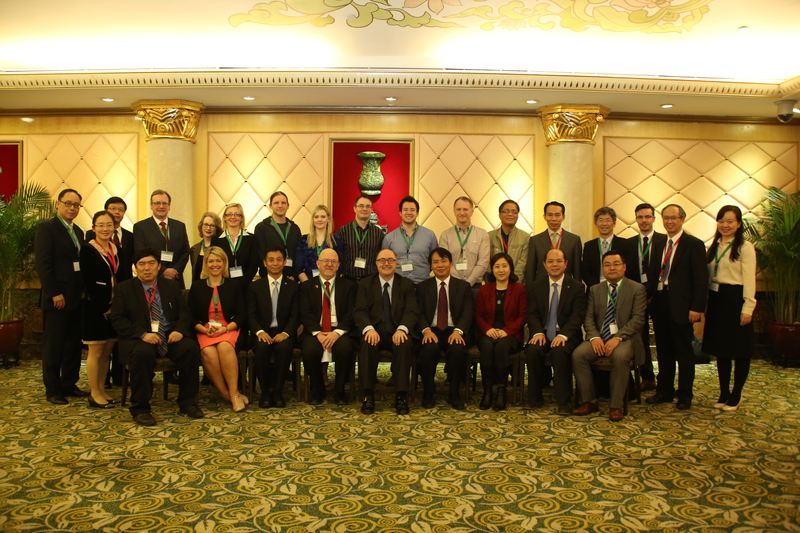 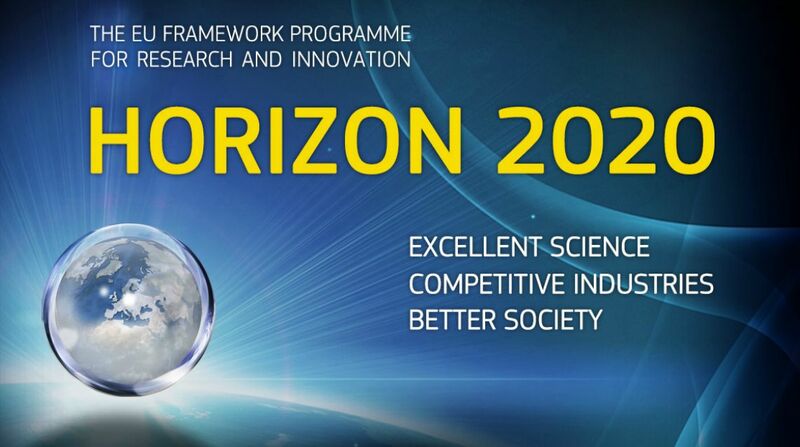 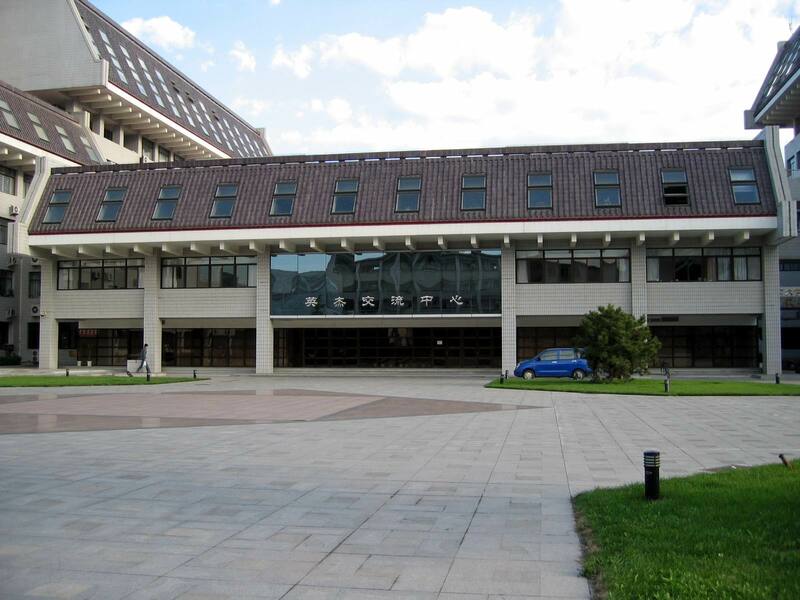 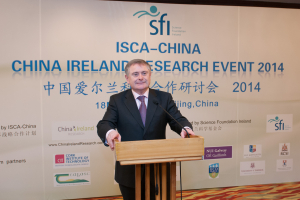 NUIM and UCD hosted a China Ireland Research event held at Jianguo Hotel on Tuesday 18 March 2014. 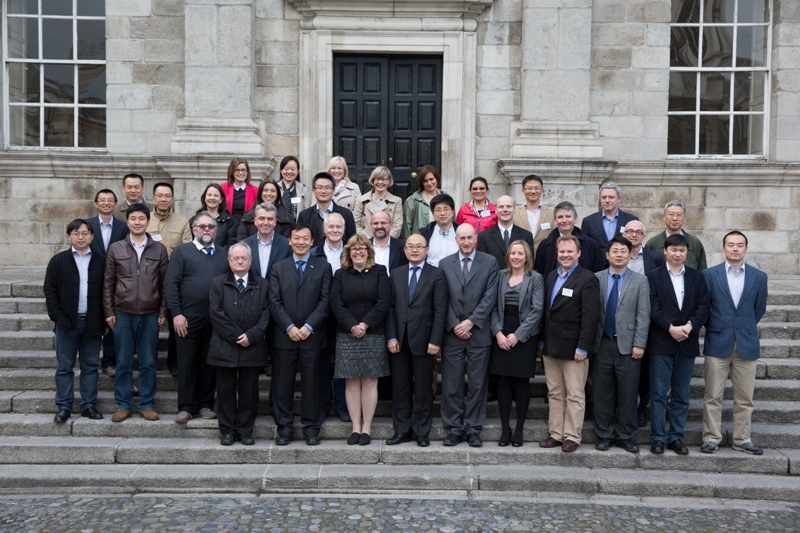 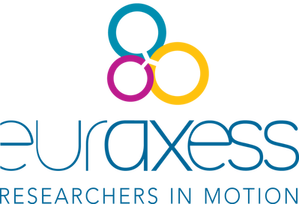 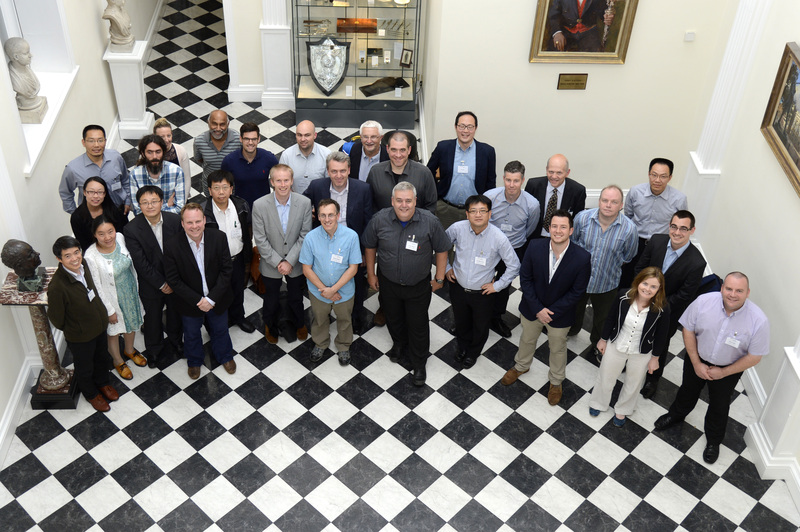 This event provided attendees the opportunity to meet colleagues from Ireland, to network in a convivial setting and forge new links for future collaboration. 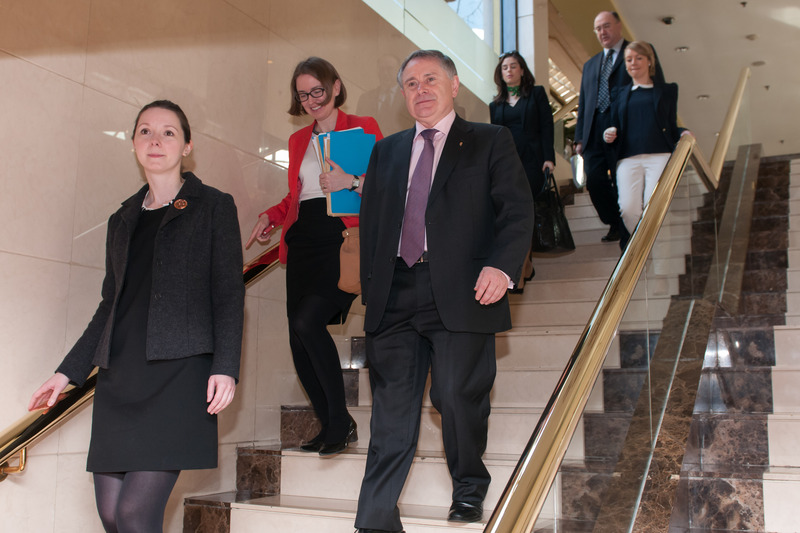 Among those in attendance were Brendan Howlin TD, Minister for Public Expenditure and Reform and Paul Kavanagh, Irish Ambassador to China.